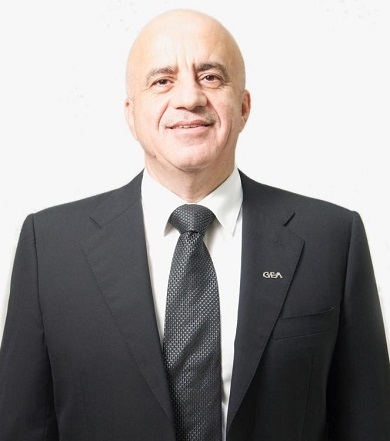 GRADE is the successful formula of combining local engineering, service, manufacturing and execution capacity. When your business depends on quality refrigeration, you need a partner committed to excellence. Our products are the result of continuous innovation. 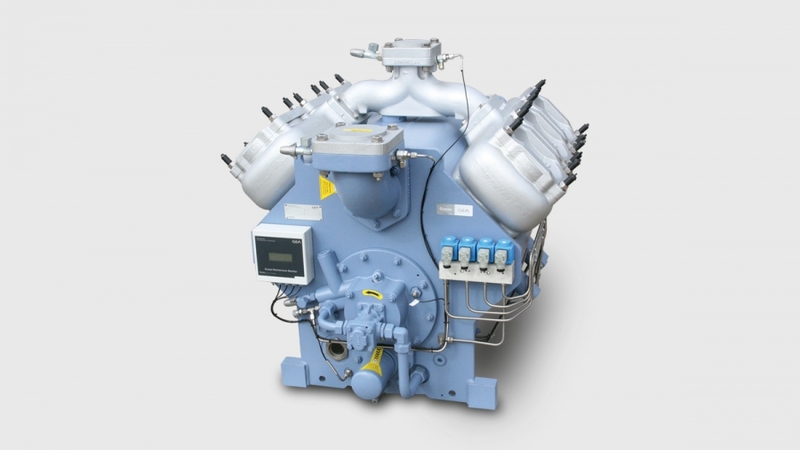 GEA manufactures an extensive range of industrial refrigeration components. Every product has been designed by professionals with an eye for detail. All our factories are DIN and ISO 9001 certified. 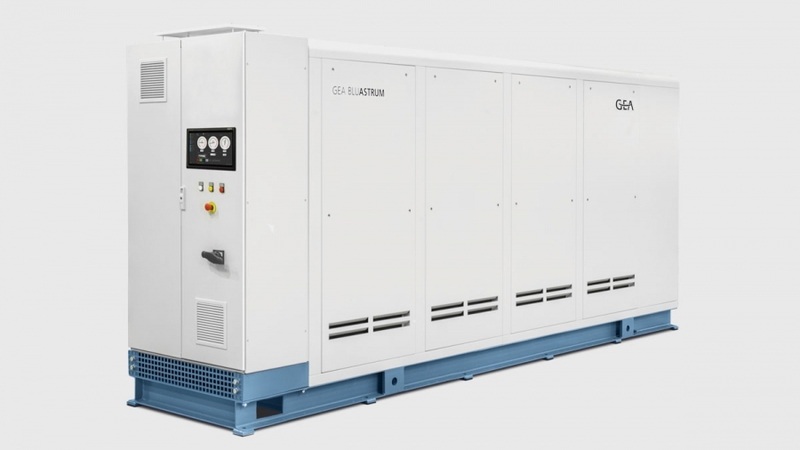 With the new GEA Grasso V reciprocating compressor series, GEA is heralding the start of a completely new era for the industrial refrigeration market.